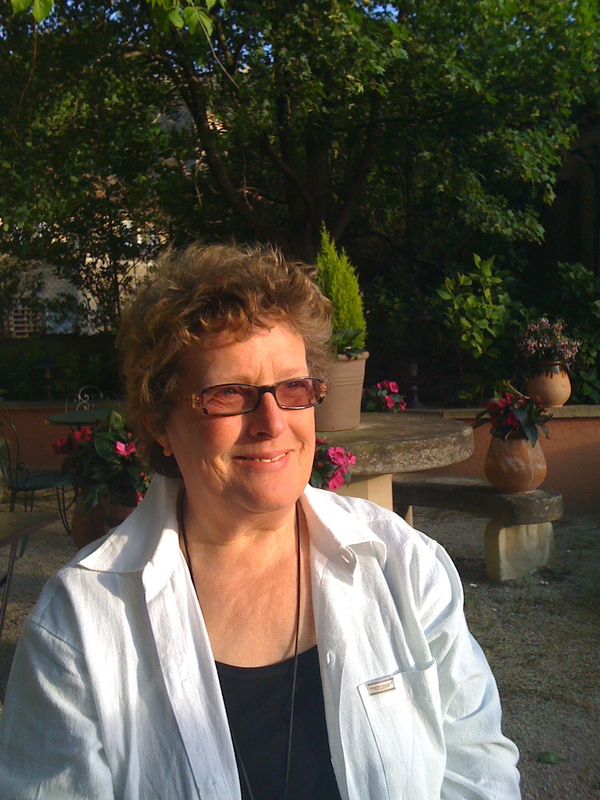 Janet Newman discusses her article, Performing new worlds? 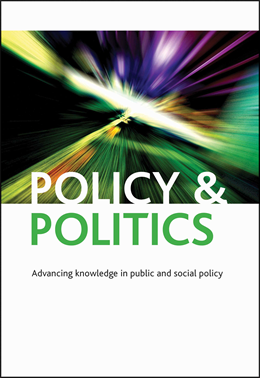 Policy, politics and creative labour in hard times, part of the 40th anniversary special issue of Policy & Politics. The issue is available free online until the 30 November. 40 years after the launch of Policy & Politics it is fitting to ask some troubling questions about the relationship between these terms. Has the politics of policymaking been fundamentally changed as think tanks and media savvy advisers have become more prominent? As the boundaries of the state are being redrawn, with policy functions distributed to contractors on the one hand and to the amorphous civil society of ‘local communities’ on the other, how can we understand where – and how – policy actually happens? And what’s the relationship between new political forces and movements and the mundane, everyday work of shaping policy on the ground? In Performing new worlds? Policy, politics and creative labour in hard times I examine some current trends in the policy process (strategies of divestment, the turn to design and the ongoing project of decentralisation), all of which shift where and how policy is performed. I ask how far those shifts enable new forms of creative solutions to emerge – or whether the stripping away of resources, people and capacities closes down opportunities for renewal and change. Such questions are particularly significant in this period of austerity in which many of those who had been involved in delivering or shaping policy have lost their jobs, at the same time that there is an urgent need to address the severe problems resulting from cuts to welfare benefits and services. That is, they raise difficult questions about how the politics of austerity is being lived and experienced by those working the borders between politics, policy and institutional change. Performing new worlds? Policy, politics and creative labour in hard times is part of the 40th anniversary special issue of Policy & Politics, available free online until the 30 November.